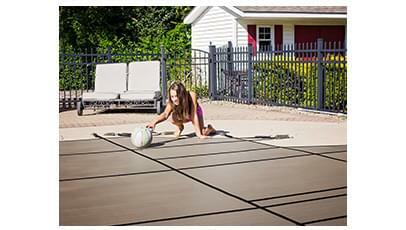 Heat your pool for FREE with a Solar Blanket! We carry a variety of solar Blankets systems that can raise the temperature of your pool in a matter of days, and by as much as 10°F. Extend the length of your swimming season by heating your pool with the sun's energy while dramatically reducing pool evaporation. An environmentally-friendly, low cost means of heating your Inground, Semi Inground (Onground) or Above Ground Pool! We carry the latest in Solar blanket technology from traditional Blue to Space Age Silver and our Premium Heavy Duty Canadian Made "Clear" solar blanket option. We use the best quality marine grade vinyl, which is UV treated to resist fading, cracking and mildew. Our canvas skins are computer cut to ensure a perfect fit, while the remainder of the hot tub canvas is hand made with top quality workmanship. PSP spa covers are perfect for any custom spa and are available in 8 beautiful colors. 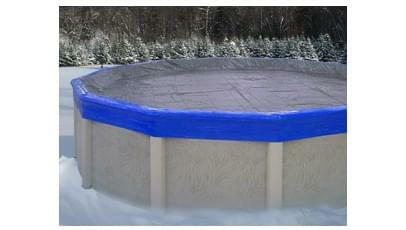 Our swimming pool winter tarps will protect your pool through the harsh Canadian winter months. Having a quality winter pool tarp will ensure that your pool lasts for years and helps you avoid costly winter damage and time consuming clean up in the Spring. 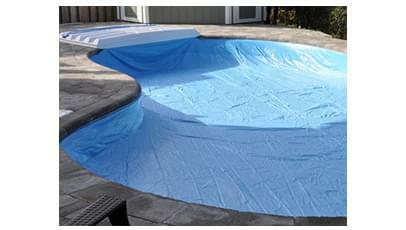 We carry only quality winter pool tarps at the best discount prices available. Our wide selection of winter tarps include above ground pool and inground pool tarps, eliminator tarps, mesh leaf net tarps, custom safety pool tarps and also in stock safety pool tarps that can be shipped out next day to anywhere in Canada! Safety Covers protect your family, protect your pets and protect your investment. Additionally, you will have a clean pool to open in the Spring! With a custom Safety Cover your pool openings are enjoyable. No longer will you need to look at and pump off the dirty stagnant water, and you will no longer be required to fill your pool with water in the Spring. With a custom Safety Cover your pool opening is clean, efficient and easy to do! Initial installation is extremely simple and we are here to assist you with any questions you may have. We have professional Safety Cover Installers standing by to assist you over the phone. 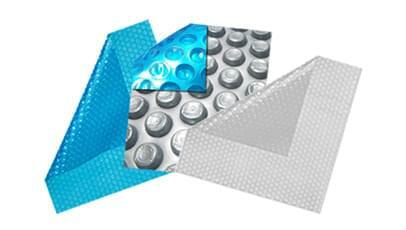 Our Safety Covers are made custom to perfectly fit your pool. Keep those Spring buds and Fall leaves out of your pool and make Spring clean-up a breeze with a Leaf Net. A must for wooded areas, our leaf net catches all leaves and debris before they fall into your pool. Use our Leaf Net whenever your pool is not in use or in early fall. 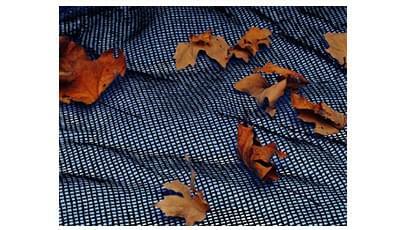 Use the Leaf Net over your winter tarp to catch leaves but allow water to pass through. Pool Supplies Canada is proud to offer quality virgin vinyl lock in pool covers manufactured from durable virgin vinyl and fabrene material at the best discounted prices in Canada. Feel confident in dealing with Pool Supplies Canada as we have a professional vinyl measuring team on staff to help review your order with you, provide a professional CAD drawing of your pool to verify your measurements, and answer any other questions you may have! 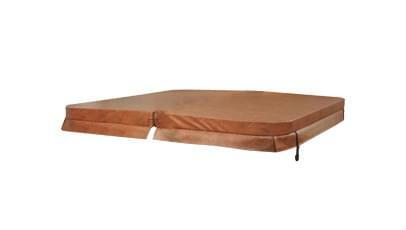 Our Lock In Covers are for onground and inground pools with a lock in coping channel only. If your pool does not have a lock in coping channel, a Lock In Cover will not fit your pool.